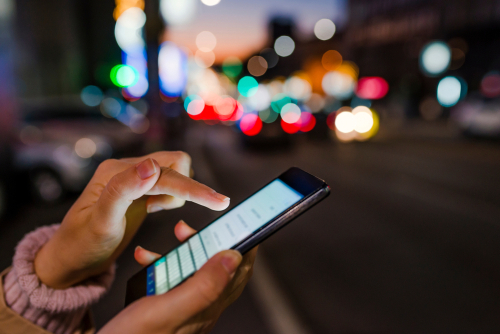 Mobile SEO: What is it? Why is it Important? Mobile Search Engine Optimisation (SEO) is the practice of optimising your website for users on smartphones and tablets. And, with the growth of voice search and other digital technologies, mobile SEO has never been so important. According to Statista, the number of worldwide mobile users is over 4.68 billion. 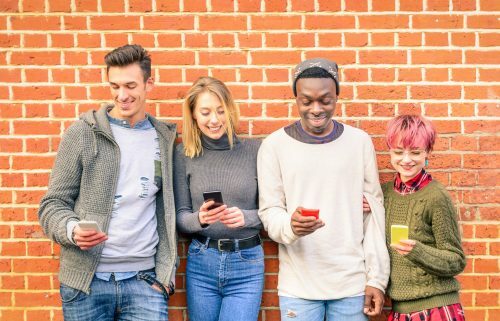 And with over 60% of the world population already having access to a mobile device, this figure is expected to reach over 5 billion later this year. So, Why is Mobile SEO Important? Users are more reliant on mobile devices than ever, which is reflected in their online behaviour, as mobile searches have now exceeded desktop searches. Mobile devices deliver fewer websites in the search result pages than on desktop, so it is very competitive to get to the top organically. 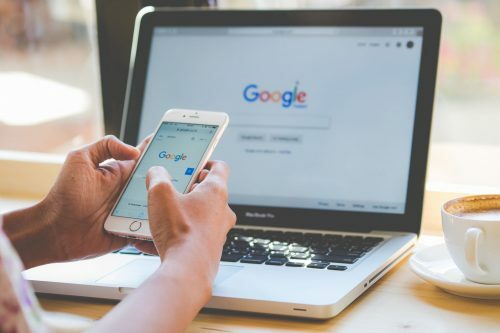 Google has also introduced mobile-first indexing which means that, rather than using the desktop’s version of a website when it comes to mobile rankings, they are using the website’s mobile version. 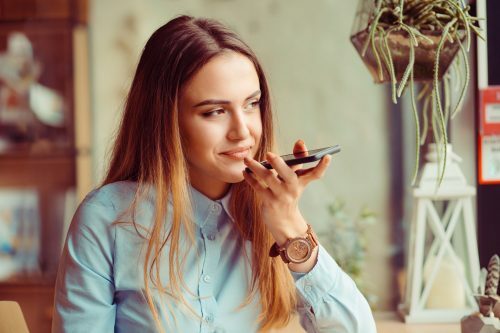 The increased use of voice search is another influencing factor in the importance of mobile SEO. Voice search isn’t only on smartphones and tablets, but on home assistant devices like Amazon’s Echo too. This means that people will be able to find well-optimised content from anywhere. And, using mobile SEO to optimise for voice search now could provide a competitive advantage, as over 60% of businesses are yet to use it. In early 2015, Google made an official announcement declaring that it will start favouring mobile-friendly websites in search results. Because of this, having a mobile-friendly site is important. Not just for mobile SEO, but for your overall SEO strategy. Therefore, a great start to your SEO is ensuring that your website is built for mobile first. Mobile first design means using a design strategy that starts with the smallest screen first, working your way up to larger screens such as tablet and desktop. Essentially, it's all about delivering the right user experience to the right device through your website's design. Without a mobile-friendly website, there is a chance that you will not appear in any Google searches. This is because Google will either see your website as non mobile-friendly or mobile-friendly - there is no middle ground. There are three different design techniques that you can use to ensure your website is mobile-friendly. They all have their own pros and cons so it is up to you to decide which is best for your needs, budget and SEO strategy. Responsive Design. 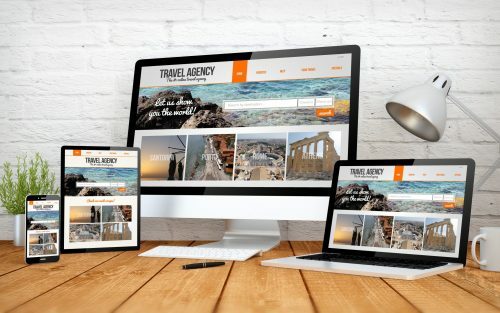 Responsive design is where the exact same code is delivered to a browser using a single URL for each page, regardless of device, and the display adjusts to fit varying display sizes. Responsive design is beneficial because it is easy to maintain and is less complicated in terms of configuration for search engines. However, large pages that load well on desktop may load slowly on mobile. It also doesn't provide a fully mobile-centric user experience. Separate Mobile Site. This is where you host a mobile version of your site on separate URLs. It provides differentiation for mobile content and the capacity to tailor a fully mobile-centric user experience. But, it costs more to maintain and is considerably more complicated in terms of SEO as it is prone to errors. Dynamic Serving. Dynamic serving allows you to use different code and styling on one single URL, providing the best of both worlds for eliminating search engine indexing issues and offering a personalised experience for both mobile and desktop users. However, much like having a separate mobile site, it costs more to maintain and is technically different to implement. Does your website need optimising for mobile? Our SEO team can do just that. Drop us an email today at hello@brace.co.uk or give us a call on 01452 729 953 to get started.